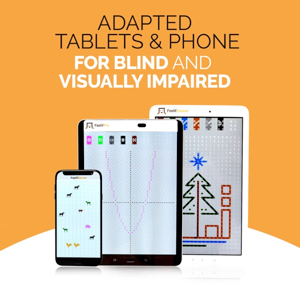 WonderBaby.org is dedicated to helping parents of young children with visual impairments as well as children with multiple disabilities. 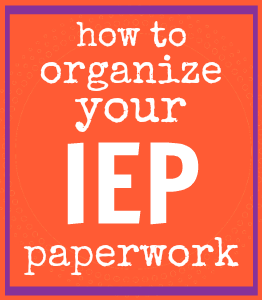 Here you’ll find a database of articles written by parents who want to share with others what they’ve learned about playing with and teaching a blind child. We focus on real-life advice and real-life experiences. Do you have your own website and want to share WonderBaby with your readers? Linking to WonderBaby is easy! Here are a few badges and logos you can use to tell others about our site. Just choose the image that works best on your page and copy and paste the code that appears below it. 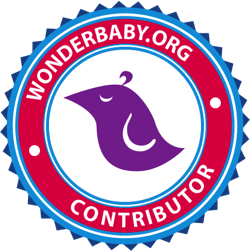 If you are a contributor to WonderBaby, feel free to use the contributor badge below. If you’d rather download and print a flyer to hand out to friends and family, you can download this flyer here. Thanks for helping to spread the word about WonderBaby.org! Thanks for letting people know about our site. If you need help or want to ask any questions, please feel free to contact us.